You’ve spent time marvelling at the infinity screen, you’ve tested out the iris scanner and shot flawless photos with the Dual Pixel camera – so what’s next where your Samsung Galaxy S8’s concerned? That’s right, Samsung’s incredible range of S8 accessories will complement your smartphone perfectly, and could even unlock a whole new range of uses for your everyday. To make sure you get the most from Samsung’s latest and greatest smartphone, we’ve lined up a few of our favourite accompanying gadgets. The new and improved Gear VR now comes with a handheld controller – making escaping into virtual reality worlds more immersive than ever before. The new design boasts large optical lenses, giving you a much wider view, and it comes with an adjustable Velcro strap to fit comfortably on heads of all shapes and sizes. What’s more, as it’s powered by Oculus, you’ll get access to over 600 virtual reality apps from the Oculus Store. So brace yourself for hours upon hours of entertainment, from gameplay and unique VR experiences to watching 360 documentaries. Check out the Samsung Gear VR Headset here. If capturing incredible images and videos is more your forte, the new handheld Samsung Gear 360 is sure to get your attention. This 360 camera has two 180-degree lenses, giving you full scope to create your own virtual reality stories. It also films in 4K resolution and has a free-standing cylindrical base - so putting yourself in the frame will be a doddle. And broadcasting your content straight to social media has never been simpler. Just post your adventures straight to Facebook or YouTube for everyone to see. If that wasn’t enough, you can even pair it up with the Samsung Gear VR headset for a 360 virtual experience like no other. 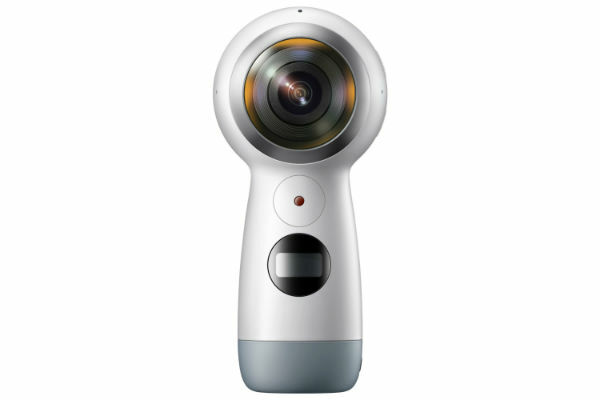 Check out the Samsung Gear 360 here. Take smartphone entertainment to the next level with the DeX docking station. This impressive gadget lets you boost your phone’s content to the big screen, giving you easy and convenient portability. All you need to do is connect the dock to a desktop monitor, mouse and keyboard, and you’ll get clear visibility of your phone on a larger screen. But watching movies and showcasing photo slideshows isn’t all this gadget can do. Once connected, all of your apps will scale up to full-sized desktop versions – transforming your entire mobile experience into a desktop one. 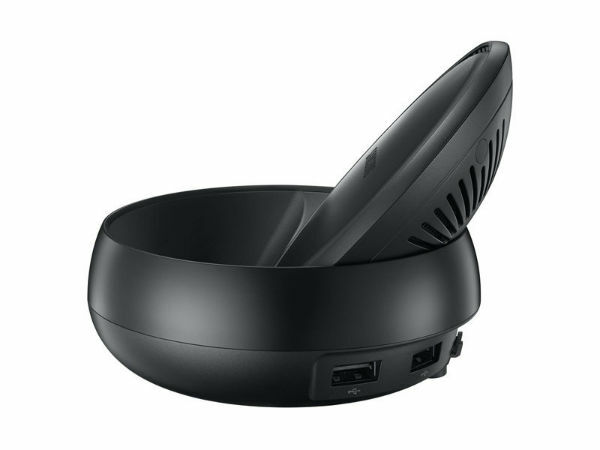 Check out the Samsung DeX Station here. Don’t have a Samsung Galaxy S8 but are interested in getting one? Check out our amazing range of deals here. Do you own any of these Samsung accessories? Or maybe there’s one in particular you’ve got your eye on? Share your thoughts in the comments below.